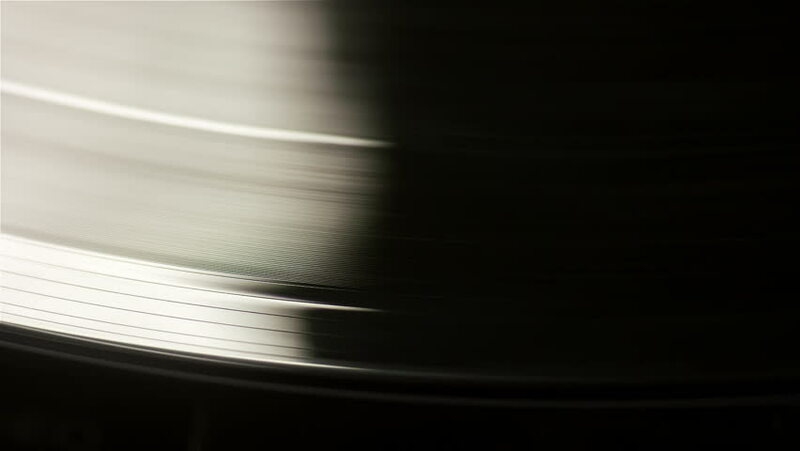 hd00:25A stylus moves onto a spinning record deck. 4k00:07Specialist printer cleans the shaft of the printing press from the old paint cloth. Professional printing machine in the typography.